Derrick is joined by Davey Morrison Dillard, Bianca Morrison Dillard and Robbie Pierce to dive deep into "Coco." But first, Derrick discusses allegations against John Lasseter and explains why this will be the last episode of The Pixar Podcast. Conor Hilton joins the podcast to help review the new Pixar film, "Cars 3." In this episode, we'll hear a presentation about finding the story for "Cars 3" with writers Mike Rich, Bob Peterson and Kiel Murray and story supervisor Scott Morse. They'll discuss, among other things, social barrier-breaking real racers who inspired the story, the background of Cruz Ramirez, and how the team dug into the audio archives for Paul Newman and Tom Magliozzi. In this episode, I share my reaction to the footage of "Cars 3" that I saw a couple weeks ago, and we dive into the film with director Brian Fee, producer Kevin Reher and co-producer Andrea Warren. In this episode, I chat with Pixar artists Alan Barillaro & Marc Sondheimer ("Piper") and Andrew Coats & Lou Hamou-Lhadj ("Borrowed Time"). Both pairs are up for the Best Animated Short Oscar on Sunday. In this episode, I speak with Pixar veteran Sharon Calahan about place, her long career at Pixar and creating the "painterly realism" of "The Good Dinosaur." In this episode, I meet up with some Pixar-adjacent folks at the 2017 Sundance Film Festival. In this episode, two voice actors from "The Good Dinosaur" -- Raymond Ochoa (Arlo) and A.J. Buckley (Nash) -- join the podcast. In this episode, Davey Morrison Dillard, Brooke Parker, Colin Hatch and Greg Nichols join the podcast to discuss Pixar's latest film, "Finding Dory." On today's episode, a primer on Pixar's Renderman, and other pieces of technology that were created or drastically innovated for "Finding Dory." Plus, we chat with the associate producer and production manager of the film, Bob Roath and Becky Neiman. 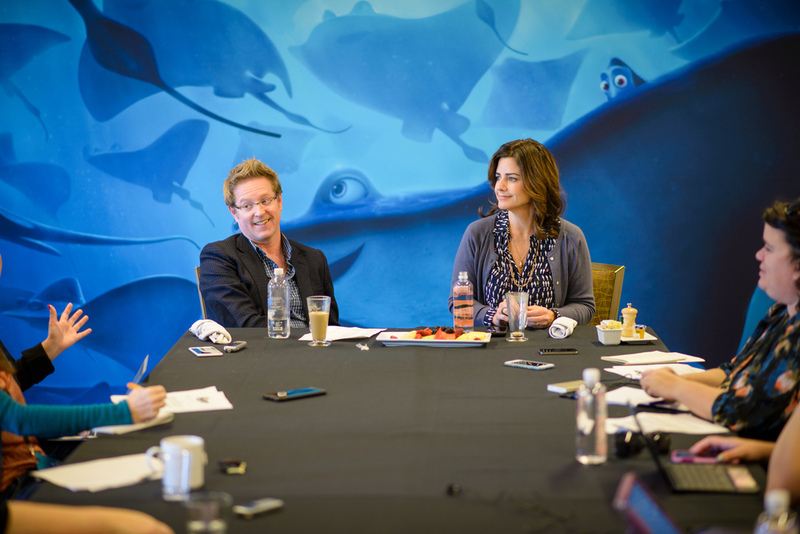 Andrew Stanton and Lindsey Collins join the podcast to discuss their latest film, "Finding Dory." Director Peter Sohn joins the podcast to discuss his film "The Good Dinosaur." In Episode 131: Mychael & Jeff Danna on Composing The Good Dinosaur, I spoke with Good Dinosaur composers Mychael Danna and Jeff Danna and played a segment of a live performance. This is a bonus episode featuring the entire performance and full Q&A. Composers Mychael Danna and Jeff Danna perform selections from and discuss their excellent score for The Good Dinosaur. 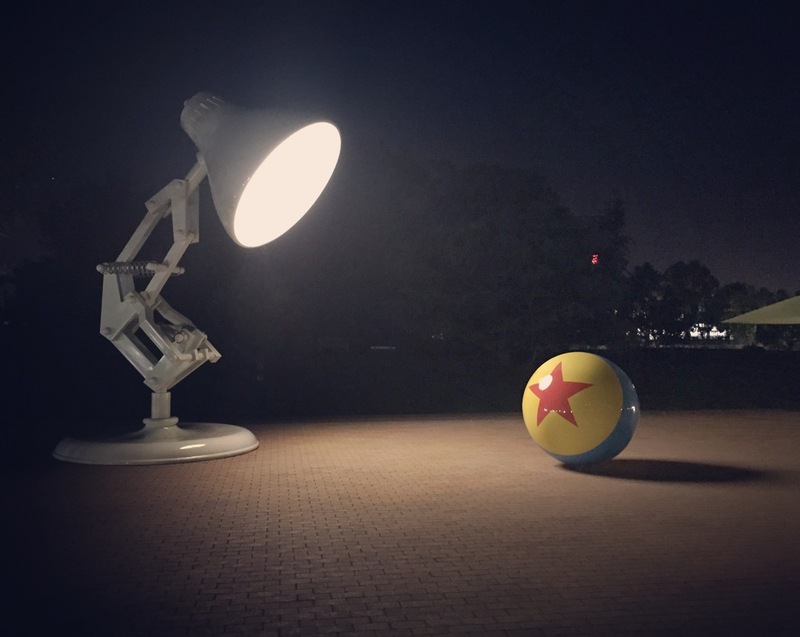 On today's special episode, I talk about the coming year of The Pixar Podcast. Jim Hill and Hunter Phillips join the podcast to discuss the challenges -- and the artifacts -- of The Good Dinosaur's film life. 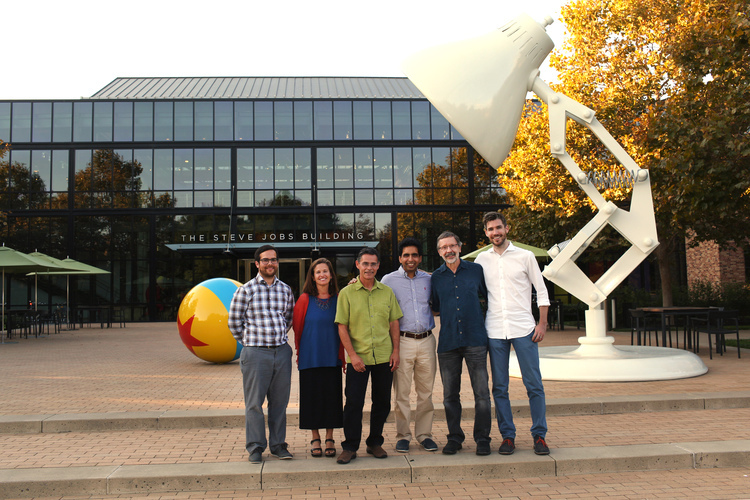 Super-geniuses at both Pixar and Khan Academy have teamed up to deliver free online instructional materials covering many aspects of the animation studio's creative processes. In Episode 128: Dino Data, I spoke with Good Dinosaur effects supervisor Jon Reisch and sets supervisor David Munier. This is a bonus episode featuring those unedited interviews. We go behind the scenes of The Good Dinosaur's effects and sets, including a conversation with a representative of the USGS. Davey Morrison Dillard joins the podcast again for a deep dive conversation on Toy Story for its 20th anniversary.